The camera on the One X is a kind of compromise between shutterbugs and the average user. Easy to use, the One X’s camera has an -illuminated sensor and an extremely quick speed. This camera takes just 0.7 seconds and only has a 0.2 second delay between taking a picture and having it appear on your screen. With five different LED flashes, it provides a quality shot in any lighting. It is also formatted using ImagesSense software that lets users take pictures using panorama, real-time filters or use slow-motion video. HTC has delivered a quality camera, but it is lacking in a few areas. It does not have a mechanical shutter or an autofocus-assist light like other phones on the market. The One X is a new product so breakdowns have not been reported yet, but as it gets older the camera may run into issues. Fingerprints could potentially damage the glass over the camera over time and cause problematic scratches. For the average user, the One X provides an exceptional program. Shutterbugs may wish for a more elaborate camera, but overall the phone is easy-to-use. The size is a bit excessive to make room for all of the software and hardware options. 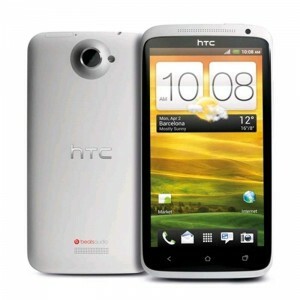 Even with its palm-size, polycarbonate unibody the HTC One X is still conveniently smaller than other products on the market. The phone handles tasks effortlessly and has a battery life that lasts up to 12 hours with normal usage. With all of its hardware programs, the phone is easily able to switch between tasks—though things like gaming may give it a momentary pause. Both phones have an extensive offering of hardware and applications for even the most discerning of smartphone user. Almost identical in design, the two phones also come with large screens, Android operating systems and touch sensation. The One X’s camera is more beefed up than the Galaxy Nexus due to its 8.0 megapixel camera, geo tagging and bi sensors—which the Galaxy Nexus does not offer. Overall, the One X is marginally better than the Galaxy Nexus due to its state-of-the-art camera and extra 16 GB of internal memory space. Evenly matched, the One X and the LG Optimus 4X HD both come with exceptionally good quality displays. With extremely comparable processors and cameras, the biggest difference between the two phones is in terms of memory space. 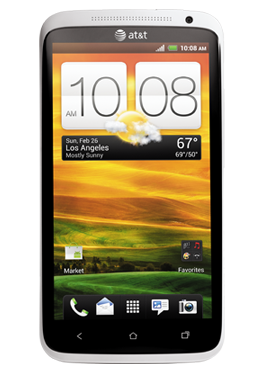 The LG Optimus 4X HD was created with only 16 GB of internal memory compared to the One X’s 32 GB, but the LG Optimus 4X HD is made with a microSD card slot. Without the card slot, users of the One X are left to the 32 GB of memory the phone has been developed with. 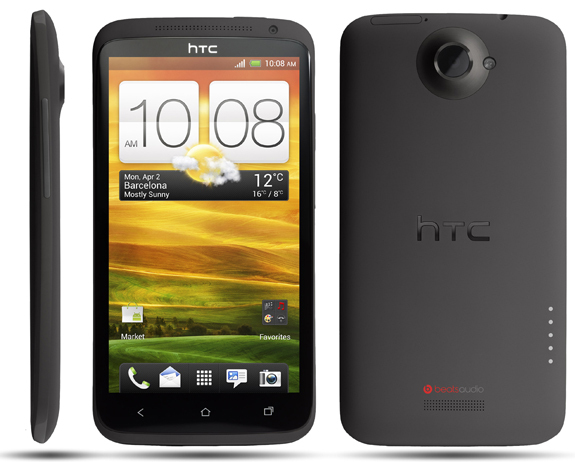 Featuring potentially the best phone display ever, the HTC One X has a beautiful design and high quality materials. Although the Sense 4.0 is better than previous versions, it is far from being the best on the market. Compared to their other phones, HTC has finally created a product with the One X that can actually set them apart from their competitors.